Pomegranates are a gorgeous winter fruit to enjoy in all sorts of recipes! 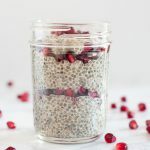 One of my favorite easy breakfasts or snacks is this pomegranate vanilla chia seed pudding parfait. I’ve always loved pomegranates. As a kid, I thought it was so much fun to open the fruit and pick out the seeds one by one. I use more efficient peeling methods now, but a bowl of colorful pomegranate seeds still makes me happy. Enjoying fruits and vegetables in their natural state (thanks mom! ), I usually just enjoy fresh as a snack with some nuts. 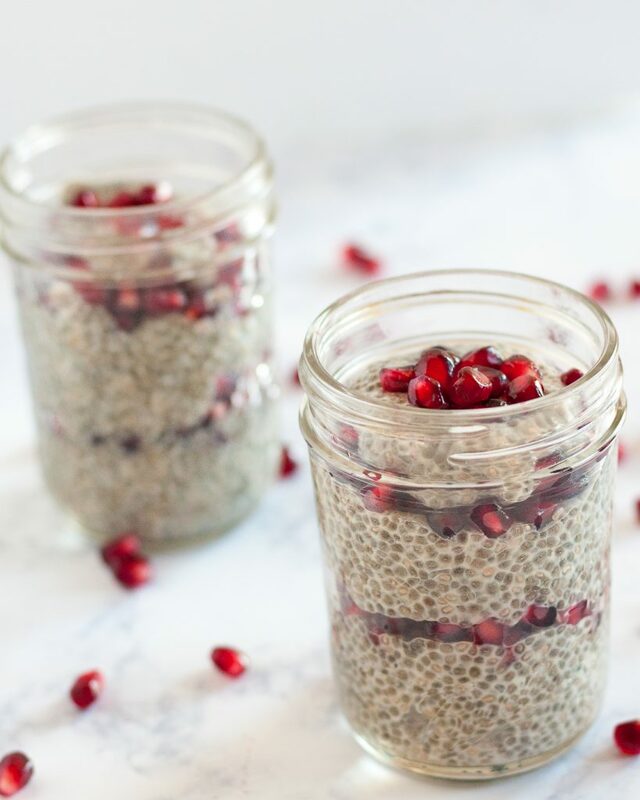 Pomegranate seeds are also great over oatmeal or yogurt. 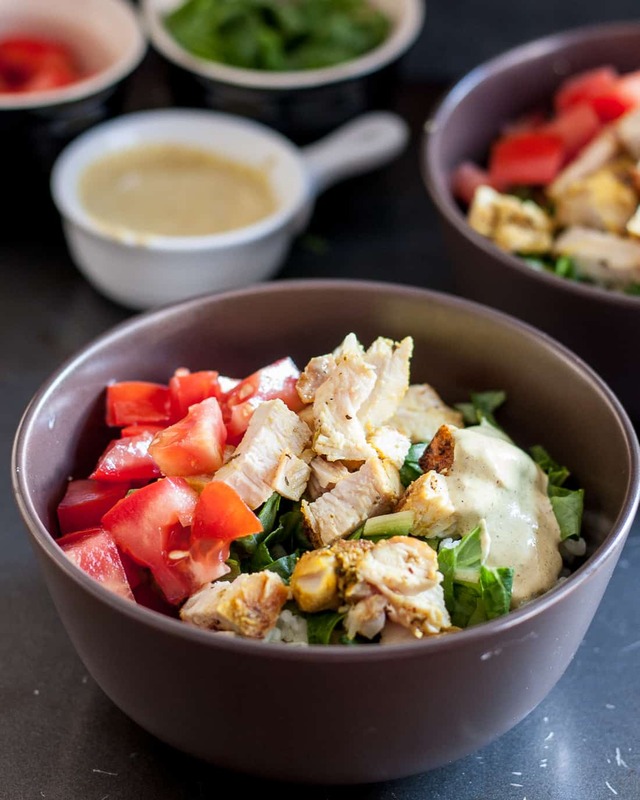 And that’s what inspired this recipe, which I enjoyed enough to share here! 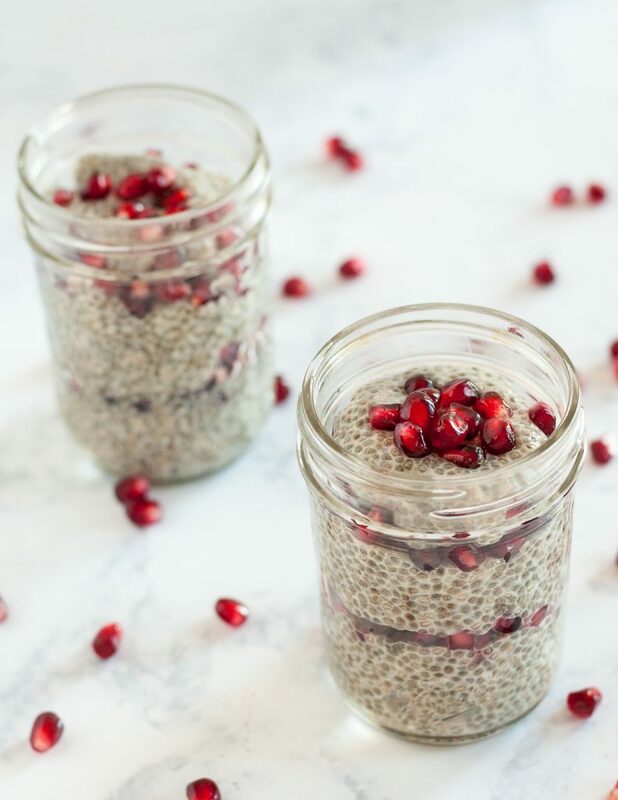 There are two different ways to approach making your chia seed pudding parfaits. 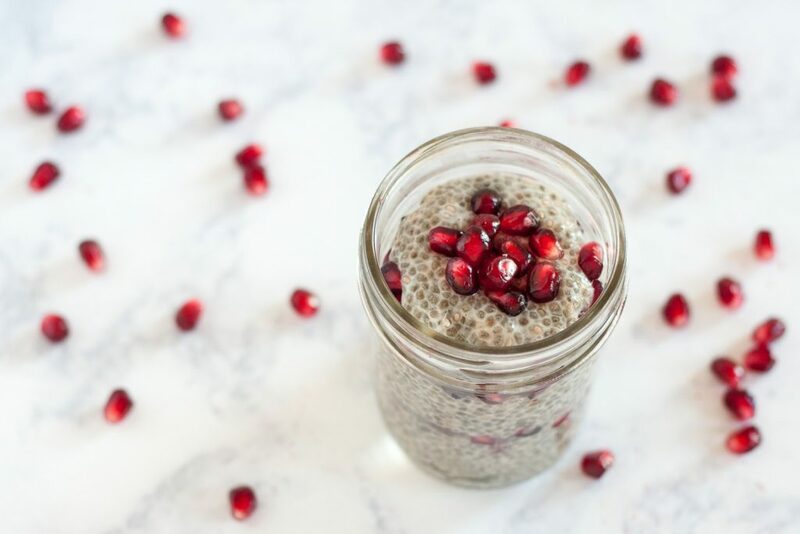 You could either mix all the ingredients together at once and end up with a pomegranate studded chia seed pudding, or do as I did and make your chia seed pudding in a larger container before dividing it out into smaller containers for convenience. If you want layers, go for the second option. 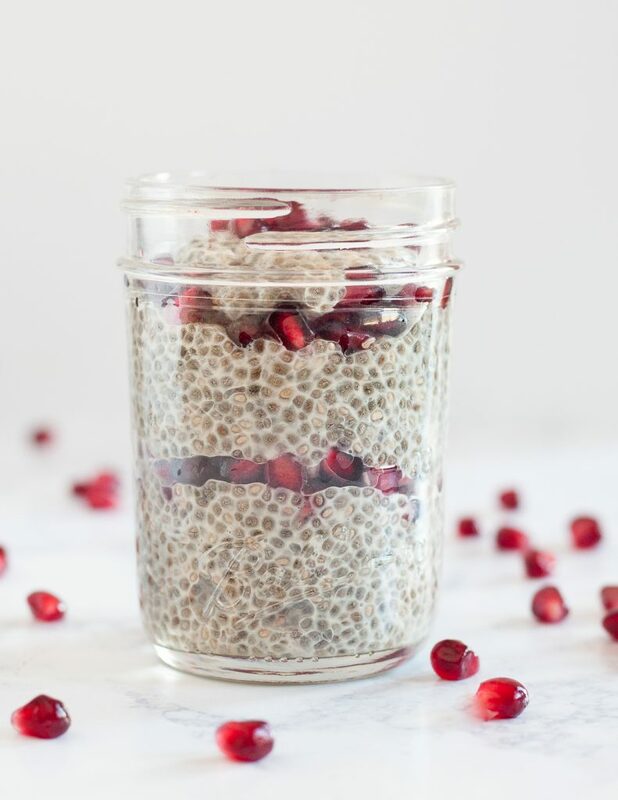 With fiber, protein, & seasonal fruit, one of our favorite make-ahead winter breakfasts or snacks is this pomegranate vanilla chia seed pudding parfait! In a large container, stir together the milk, chia seeds, extract, and 2 tbsp of the maple syrup. Wait 10 minutes, stir again. Wait another 5 minutes, stir again. 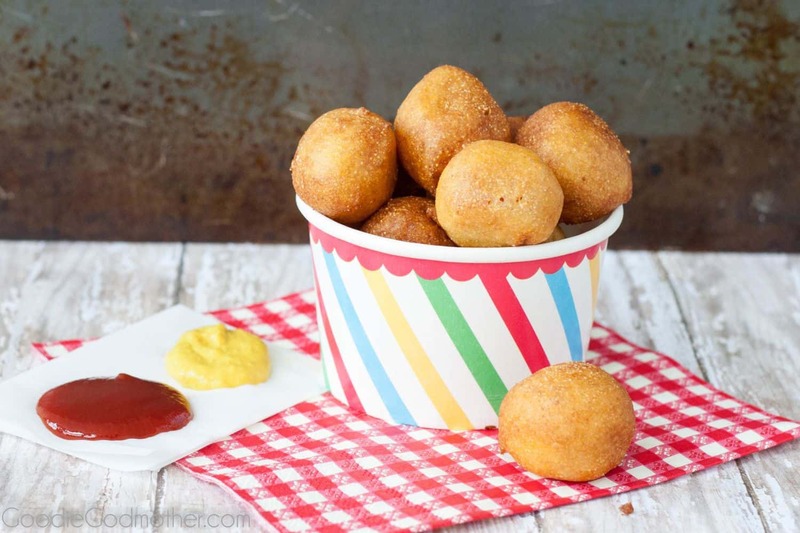 Adjust the level of sweetness if desired and then refrigerate several hours or overnight until it gels. Stir again, and then separate into four half pint mason jars, layering with the fresh pomegranate seeds. 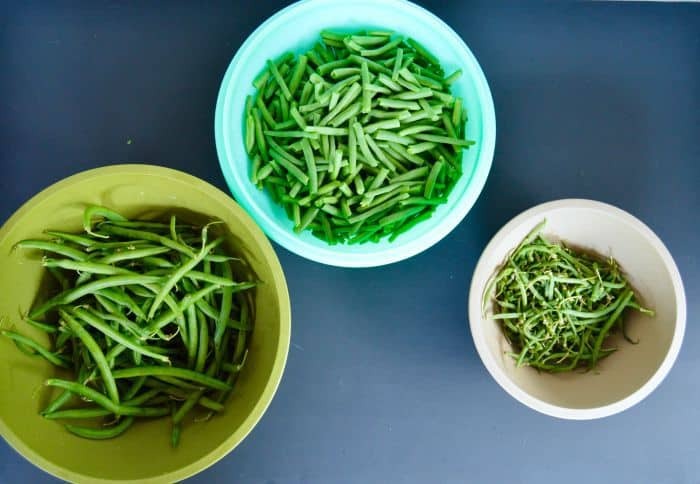 Store in the refrigerator and eat within 4 days.